Introducing the WindowsWear Museum at Berkeley College! New York City is the world’s fashion capital and is where brands come to life in the most exciting retail environments. Brands invest billions of dollars and thousands of hours designing and producing one-of-a-kind, artistic, and compelling visual displays every year. Season after season, these important displays of fashion and art attract millions of tourists, celebrities, fashion-elite, and influencers from around the world. The WindowsWear Museum brings renewed attention to the most creative elements of fashion, recognize the professionals who create them, and work with brands to leverage this content in the digital era. “The mission of the WindowsWear Museum at Berkeley College is to preserve and showcase one-of-a-kind, influential window displays from the world’s best fashion brands,” says Jon Harari, CEO & Co-Founder, WindowsWear. “Given the importance of visual communication in this era of Instagram and other visual-focused digital and social media platforms, window displays are experiencing a significant renaissance. Their unique combination of fashion and art are now leveraged by brands across the omni-channel because they help bring brands to life. We are thrilled to celebrate these displays and the community behind them,” says Mike Niemtzow, President & Co-Founder, WindowsWear. Celebrating its 75th anniversary, Coach sought to pay homage to its ties to New York with an in-store display. As a result, Coach’s designers and production teams replicated the iconic New York subway car injected with Coach’s signature flare. Amid detailed textures and visuals associated with a subway car, the display is scattered with specially crafted signage and replications of the luxury brand’s vintage advertisements. “There is so much inspiration and heritage behind every element inside of a window display, we want people to look at those amazing things in the same way you go to any other museum and appreciate a piece of art, because I think this is art,” believes Raul Tovar, Director of Photography & Co-Founder, WindowsWear. Pictured above, from left to right: Guy Adamo, Ph.D. (Chair, Fashion Department, Berkeley College), Will Moya (Campus Operating Officer, Berkeley College in Midtown Manhattan), Dr. Elana Zolfo (Dean, Larry L. Luing School of Business), Mike Niemtzow (President & Co-Founder, WindowsWear), Raul Tovar (Head of Photography & Co-Founder, WindowsWear), Joshua Williams (Chair, Fashion, Berkeley College Larry L. Luing School of Business), Jon Harari (CEO & Co-Founder, WindowsWear), Eva Mai (DVP, Visual Artistic Director, Coach), and Pedro Motta (Creative Design Manager, Coach). More than 100 people attended the unveiling of the WindowsWear Museum at Berkeley College’s first installation from Coach, held during a reception at the Berkeley College campus in Midtown Manhattan on December 6, 2016. Along with members of the fashion merchandise industry, the evening was attended by students and faculty members of the Berkeley College Fashion Merchandising and Management program. Among those in attended was Berkeley College fashion instructor Mark Friedberg, Berkeley College Larry L. Luing School of Business. The display’s use of vintage advertisements resonated with Mr. Friedberg. In the 1970s and onward, Mr. Friedberg worked closely with Coach during his time as a handbag buyer for Saks Fifth Avenue. “I hope this exhibit shows students the long history that exists between fashion manufacturers and consumers, and that it continues to evolve,” he said. WindowsWear also has the world’s largest digital archive of fashion window displays, that will periodically be featured in the museum. WindowsWear’s archive dates back to 1931, the same year Berkeley College was founded. The installation will be open to the public from 8 a.m. to 9 p.m. daily on the first floor of the Berkeley College campus at 12 East 41st Street in Midtown Manhattan. WindowsWear is the ‘Google Earth’ of stores, featuring online in real-time, the largest and most comprehensive database of the world’s fashion window displays, interiors, and e-commerce packaging. The best visual creative teams and schools use WindowsWear for inspiration, trends, competitive analysis, and more. Our clients include Ralph Lauren, DVF, Calvin Klein, Marc Jacobs, Kate Spade, Tory Burch, Nordstrom, and more, including 100+ different colleges and universities worldwide. WindowsWear has been featured in Vogue, ELLE, WWD, Glamour, Redbook, New York Times, Wall Street Journal, and more. Berkeley College is an institution of higher education, accredited by the Middle States Commission on Higher Education with approximately 8,000 students spread out over nine locations in New York, New Jersey and online, with approximately 2,700 students currently enrolled in New York City. The Fashion Merchandising and Management degree programs at Berkeley College integrate the creative and business aspects of the fashion industry. Incorporating current technologies, courses provide students with training in consumer behavior, product development, merchandising, retail distribution, marketing, and sales, covering the complete fashion global supply chain. For more information, please contact museum@windowswear.com. 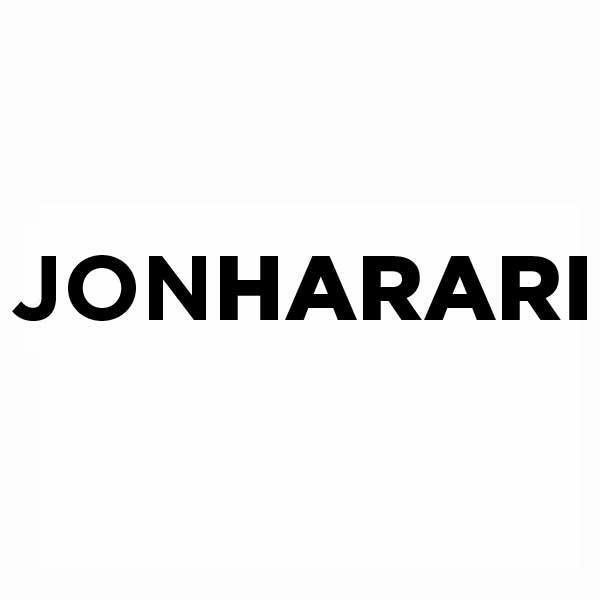 Posted on December 12, 2016 by jonharari. Bookmark the permalink.